That judge up and took her kids away! What did she think was gonna happen...runnin' around like a crazy person. 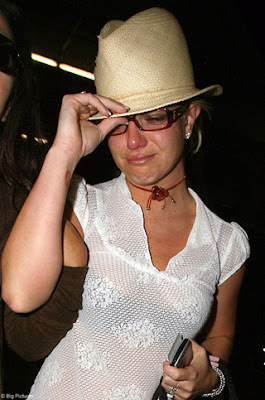 Won't somebody please help Britney? She needs to help herself.